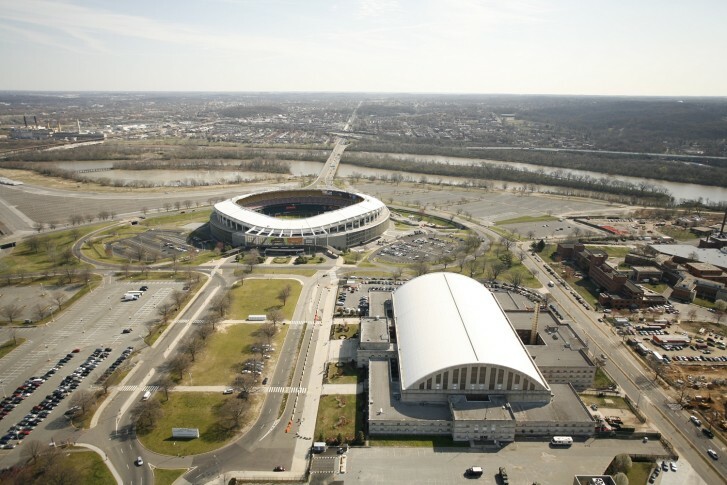 Lyft is now the official ride-share of Events D.C.
Lyft will have exclusive branding rights inside and outside the Walter E. Washington Convention Center, the RFK Stadium campus and the newly opened Entertainment and Sports Arena at St. Elizabeths in Congress Heights. 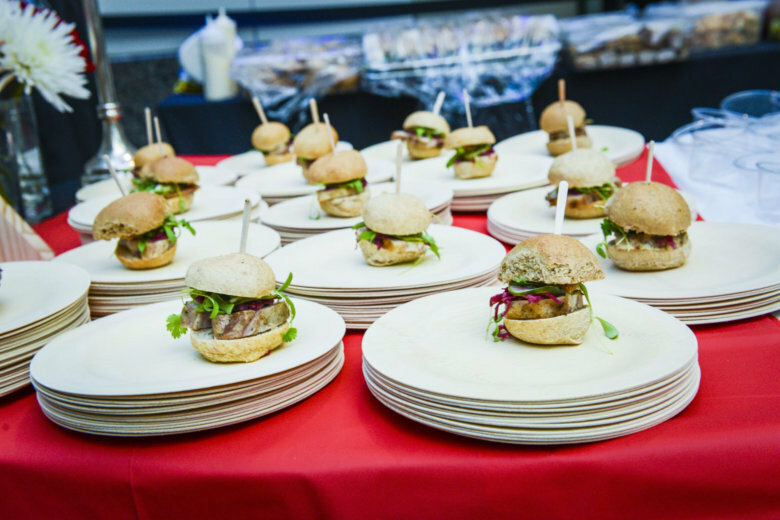 On May 17, chefs from 30 different embassies will meet in downtown D.C. for an event that showcases food from around the world. 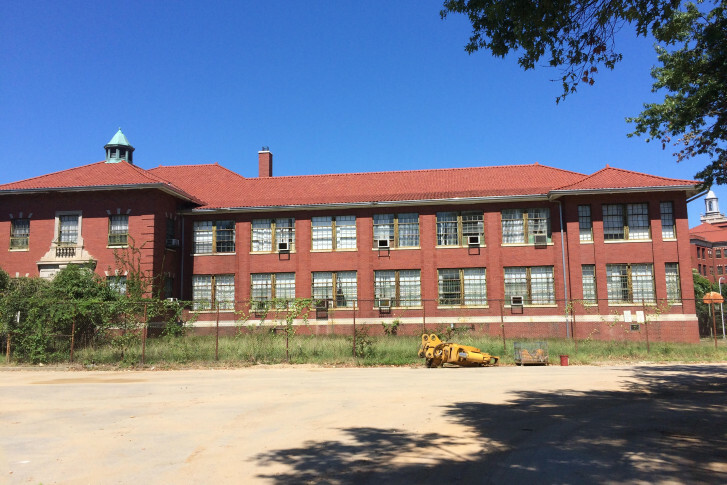 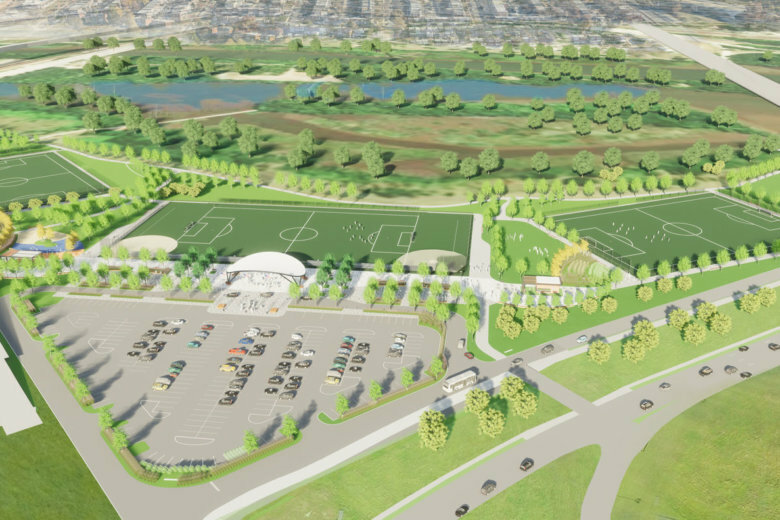 Events DC said construction is expected to begin this fall on three athletic fields that will begin to transform the 190-acre site, even before the wrecking ball swings into the aging stadium. 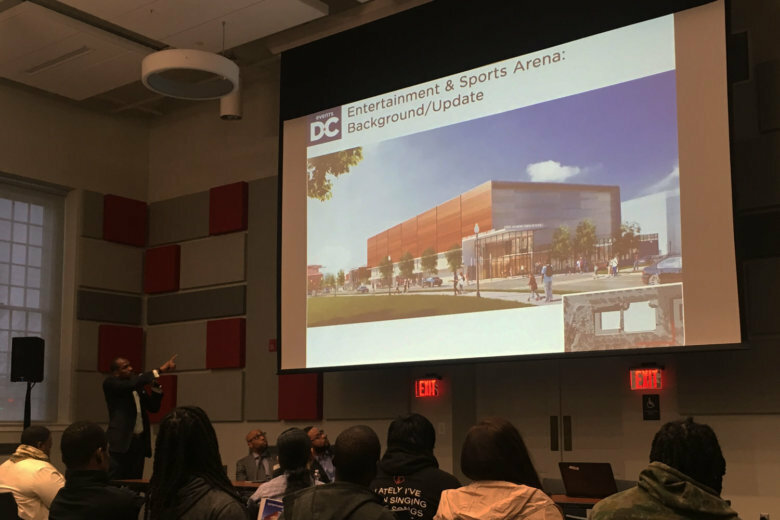 The new Entertainment & Sports Arena is on target to open on time this fall, but is still hiring for both construction and operations positions. 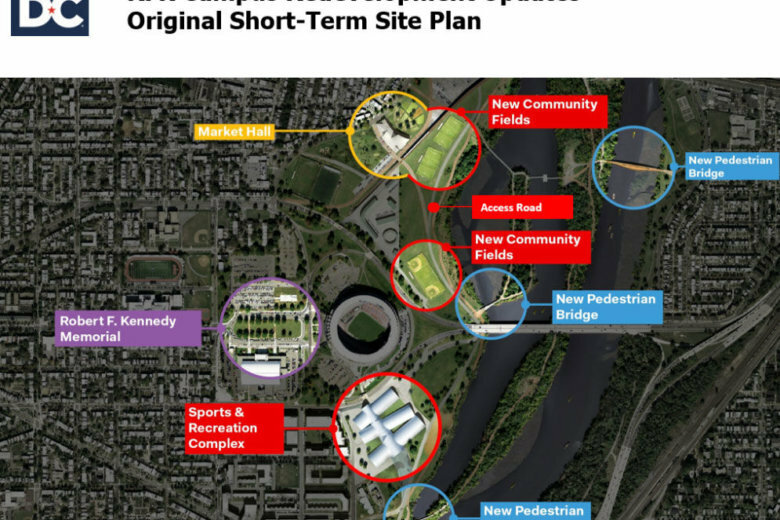 After presenting what it hopes is a final update, Events DC is looking to get the first phase of the RFK redevelopment project usable in early 2019. 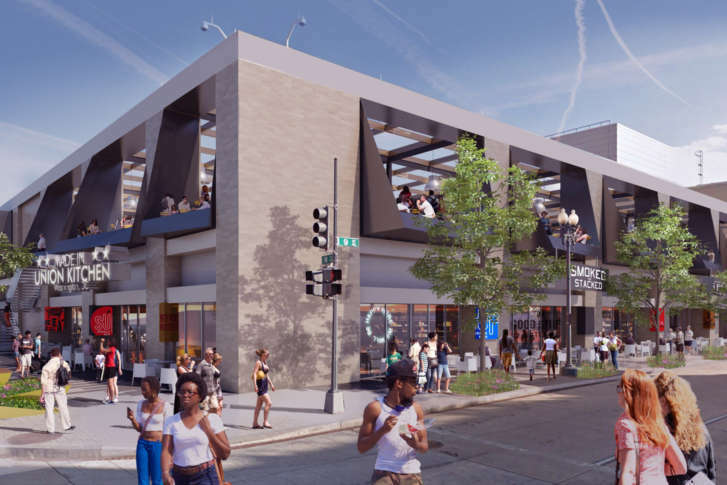 A new bar and restaurant will join the retail options on 9th Street alongside the Washington Convention Center. 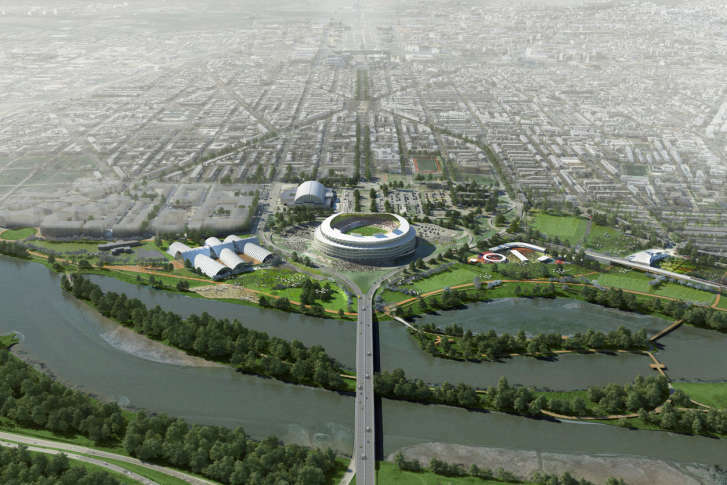 As the final tenant of RFK Stadium bids farewell, the real work begins in earnest to start redeveloping the 190-acre site for the next generation. 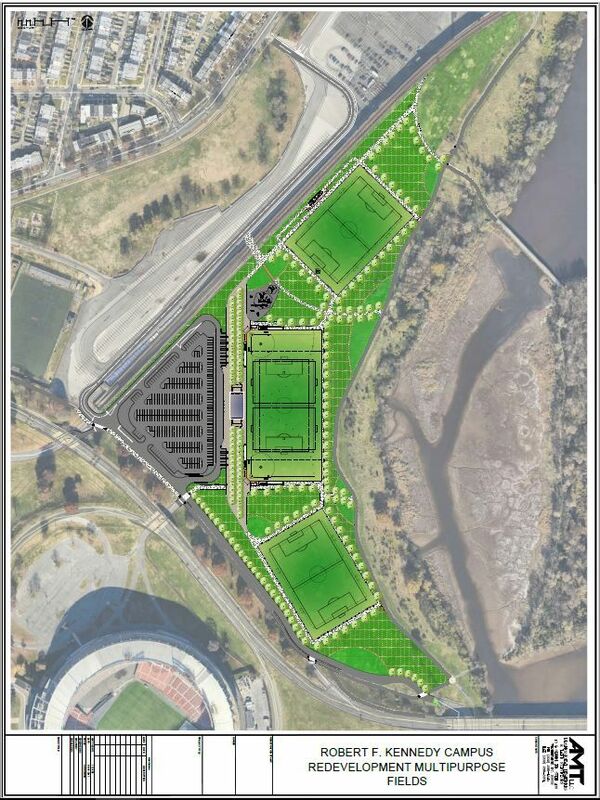 As D.C. United prepares to move across town, the RFK Memorial Stadium site provides Washington with a number of potential redevelopment options. 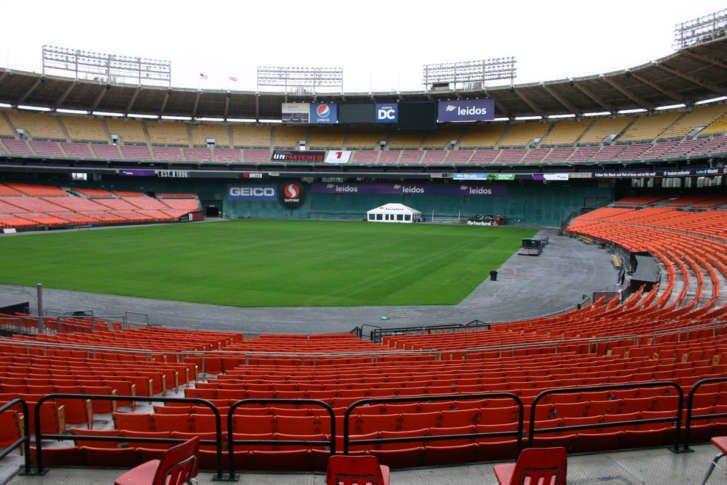 tickets to every playoff game.